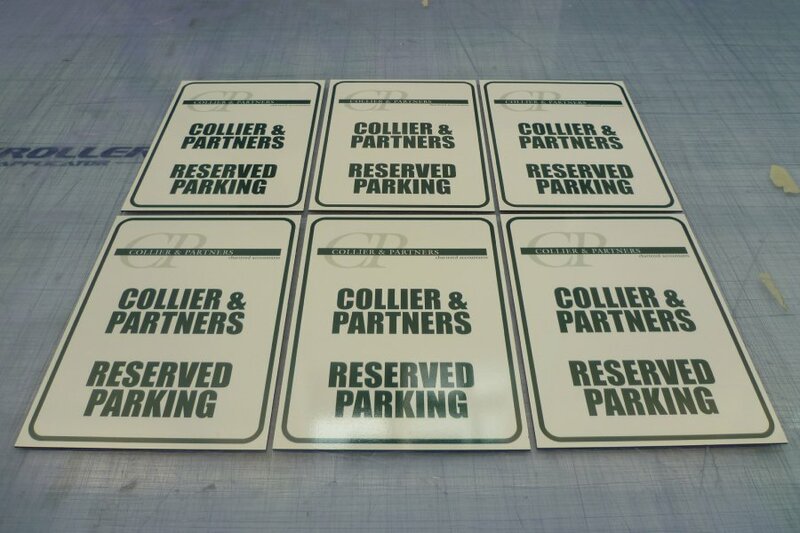 Do you need parking signs to stop people parking in your allocated spots? 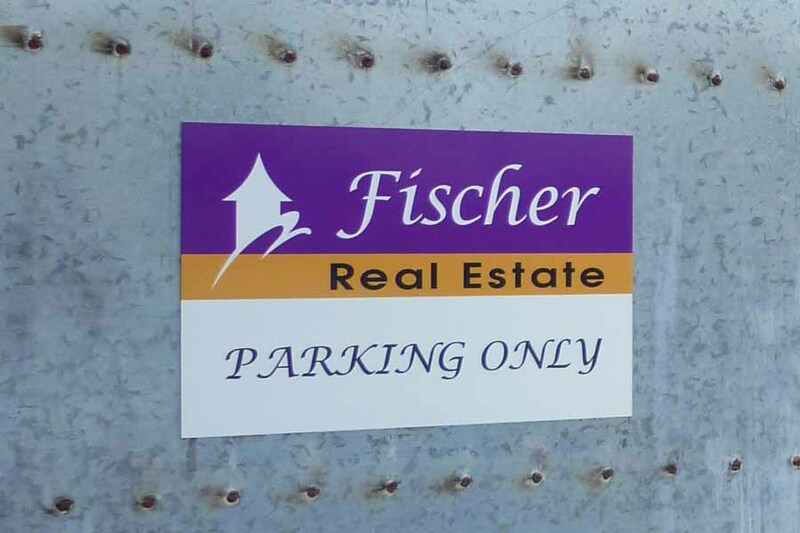 We make custom no parking signs for your car park with your logo and text. 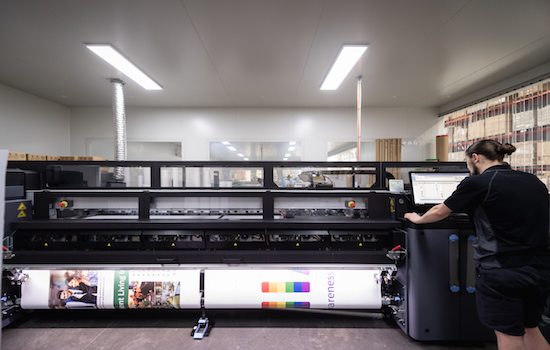 We setup the print file for free for this item, all you need to do is tell us the text you want and also upload your logo if you would like it included on the sign. After you add the parking signs to your cart and checkout you will be taken to a page to put in this information and upload your logo file. Common variations include Private Parking, No Parking, Staff Parking, Visitor Parking, Reserved Parking. 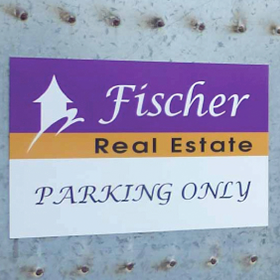 We can put any parking-related information on the signs including your full colour company logo. For sizes larger than 500mm x 500mm please click here to go to our Aluminium Composite Panels web page. How long will my parking sign order take to produce? What artwork is included in the Car Park signs? 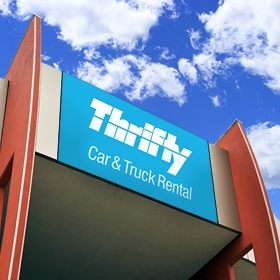 The Car Park sign prices include artwork preparation - based on placement of the logo you supply and basic text (which must relate to parking). 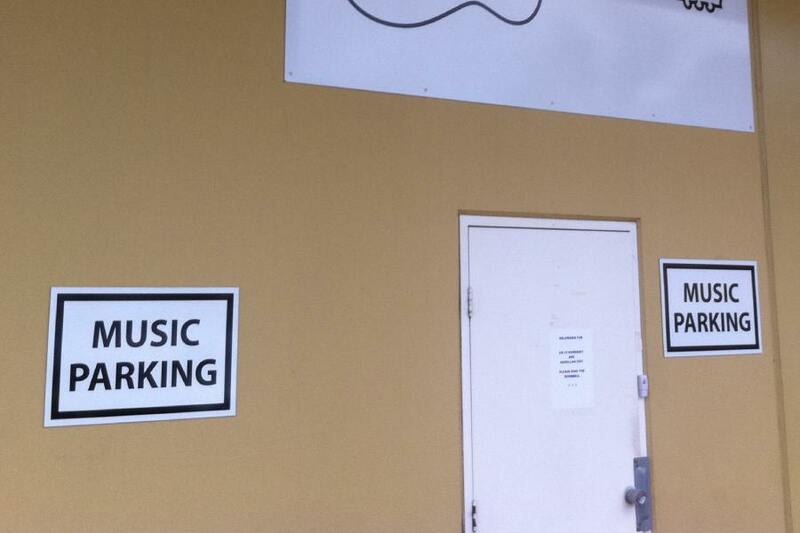 No images are included in these signs. 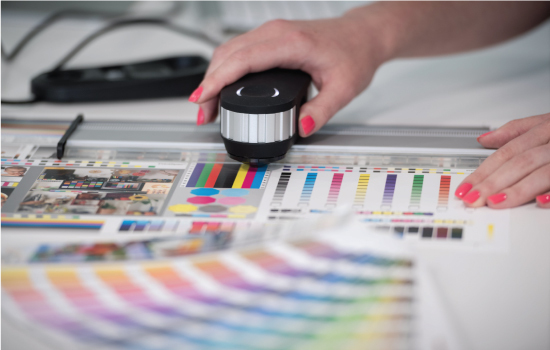 Please supply your logo in vector format (usually an eps or pdf file). How large can you make the Car Park signs? 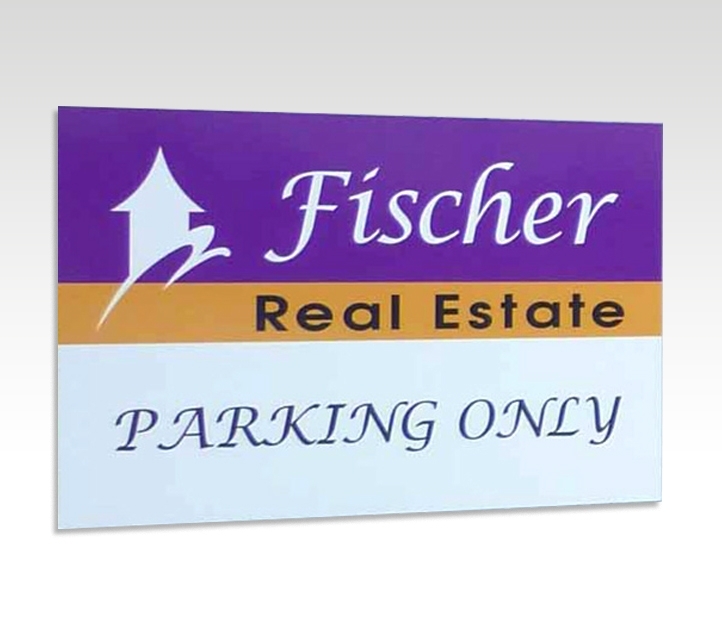 The maximum size for these car park signs is 500mm wide x 500mm high. 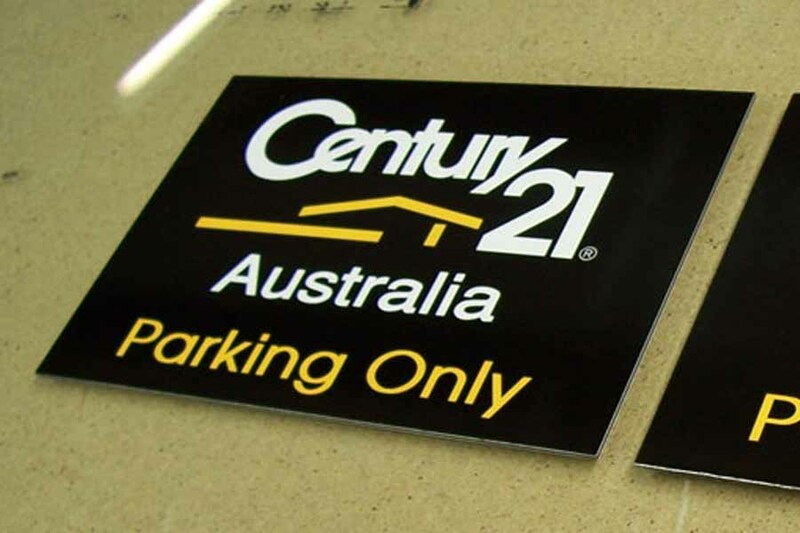 If you need larger signs please refer to our Aluminium Composite Panels web page. This is the same product as the Car Park Signs but artwork is not included in the price. How are these Car Park signs installed? We do not install any signs - but we know that other customers have attached these signs to walls using silicone or Liquid Nails, and in some cases have used screws or knock-ins. The aluminium panel is very easy to drill through.